Our Tanglewood office is ready to help you with new glasses, contacts, or a comprehensive eye exam. Todd Dalessandro, O.D. is now practicing in the Tanglewood location and is accepting New patients Mondays, Fridays and Saturdays. At Tanglewood Family Eyecare Clinic located in Chagrin Falls, OH, the optometrists provide a wide range of family eye care services including complete eye exams, treatment for eye diseases, pediatric eye care, and a full service optical with the latest designer eyewear, sunwear, and contacts. Our eye doctors strive to provide every patient with professional and personal care with an emphasis on looking at eye care as an essential part of our patients health and well being. 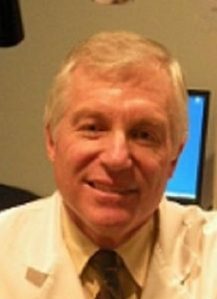 Join our eye doctors in Chagrin Falls; Dr. Kane, Dr. Dalessandro, and Dr. Greenberg for your next eye exam. Book An Eye Exam In Chagrin Falls Today! We’d like to share a very important philosophy of ours that guides our business decisions, values, and ethical decisions. We make this a promise to you and ourselves to consistently implement these values into our day-to-day operations at our Chagrin Falls practice (and all our practices) and to continually produce successful practices filled with happy patients. 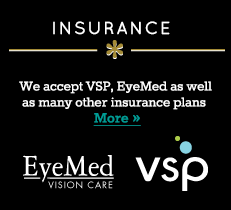 As an eye doctor, your eye and vision care is our main concern. Our Optometrists are experts in diagnosing and treating vision problems. We welcome to visit us for a routine eye exam in Chagrin Falls, OH and to take a look at our optical.